Brew and Enter our Fall Homebrew Competition! 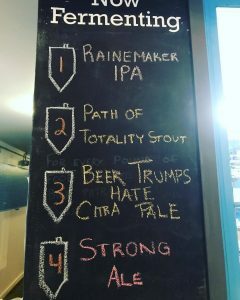 The style is "open", but homebrewers will need to use a minimum of three of these ingredients in their competition entries. We will be asking each brewer to provide the judges with the style of beer brewed and the three (or more) ingredients used. 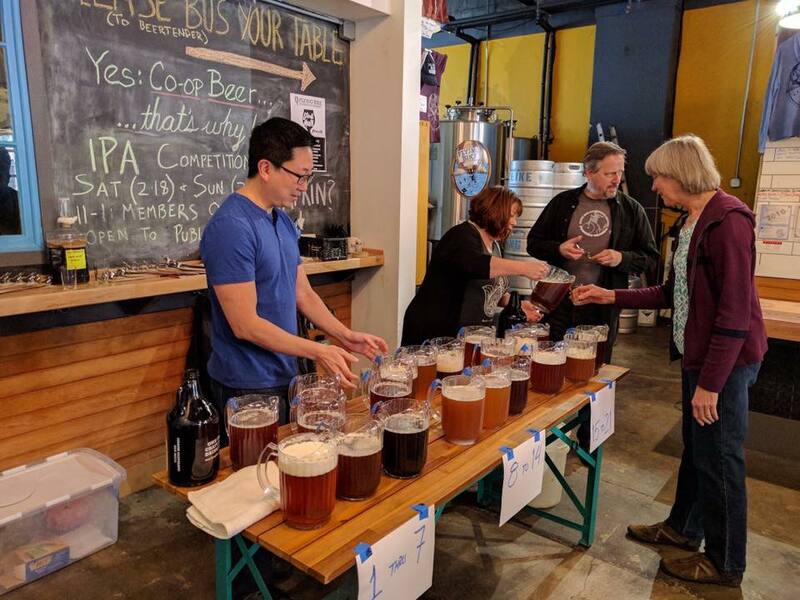 This event will be held at Flying Bike Cooperative Brewery, where submitted beers will be available for members to taste and judge for a few hours before opening on November 3rd and 4th. The winning beer will be determined by a "best of show" competition judged by your fellow member-owners. We are limiting the number of submissions to 30, so sign up early! Limit one beer submission per brewer. This is your chance to get involved with YOUR brewery! Your recipe could be scaled up and consumed by craft beer lovers all over Seattle. Submissions must be received on or before October 29th - so start building those recipes! Keep your recipe practical to produce from a process standpoint. You can be creative, but keep in mind that Kevin will need to perform these steps at 7bbl scale! 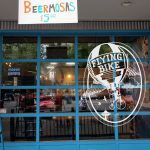 Any Flying Bike member-owner may submit a beer and/or attend the event to taste and vote (including brewers!). The winning recipe will be scaled up and brewed in our brewhouse by Kevin Forhan with YOU as their assistant! Beers will be available to sample on both days of the competition, so please be sure to submit plenty of beer. We strongly recommend 3 gallons as a minimum; we don't want to run out of your potential winning beer before all the ballots are cast! You can submit your beer in bottles or kegs. Keg submissions must supply their own party tap. To sign up as a Brewer - Please click this link. Don’t forget to label your corny (or bottles) with your name, phone number and member number, and label your party tap as well to avoid losing it. Interested in participating as a judge? Judges can attend whichever day is more convenient for them. Voting will be similar to our last few competitions and we'll explain it beforehand. Stay tuned, as more details and a link to signup for judging will be sent out to all members closer to the event. This event is eligible for the 2018 Frequent Flyer Passport Program. Bring in your Passport card for a punch! Don't have a card? Pick one up at the brewery. Please email beer@flyingbike.coop if you have any questions. We can't wait to see you here!